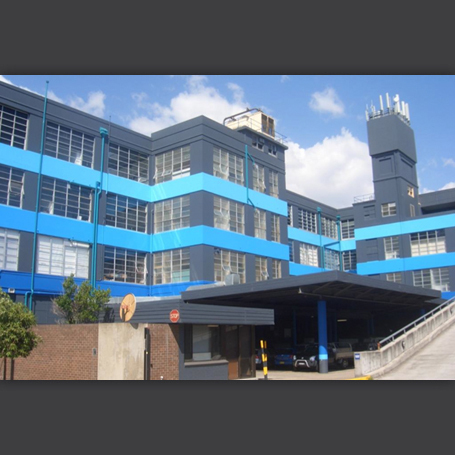 Leda Business Centre is located on the corner of Harcourt Parade, Mentmore and Rothschild Avenues, Rosebery. Conveniently located close to Sydney Airport, Sydney Ports, Mascot Shopping precinct and the South Sydney bulky goods area. The building over looks park (Turrawul Park) and reserve and has direct access to major arterial roads. Excellent access to the CBD, Sydney Airport, Port Botany and the M5 Motorway. The nearby railway station is Mascot.